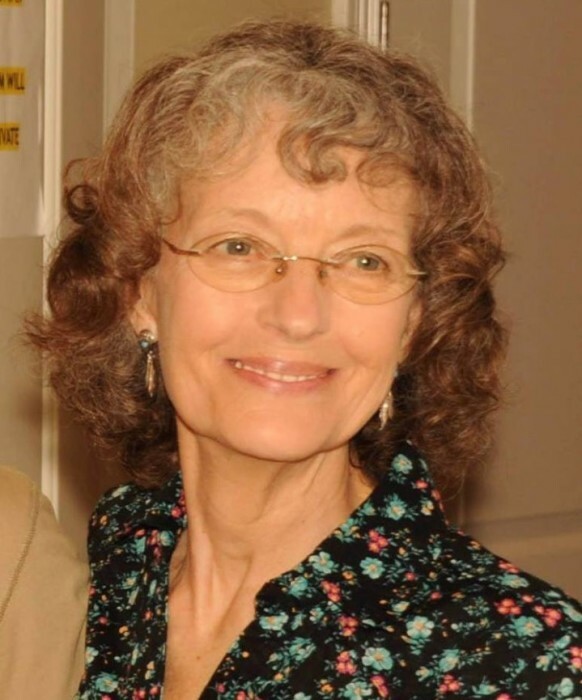 Patricia Lynn (Melton) Voils, 68, passed from this world on Monday, April 8, 2019, in Indianapolis, Indiana. She was born on Thursday, February 15, 1951 to Preston Melton and Lillian E. Voils in Indianapolis, IN. She was preceded in death by her parents Preston Melton and Lillian E. Voils, brother James Melton. She is survived by son Benjamin (wife Rachel) Davidson, daughter Crystal (husband Gene) Whaley, Life Long Friend Harold Voils, brother Donald Melton, sisters Doris (husband Richard) Winkle, Lois (husband Rand Rindels) Talley, 6 grandchildren and 3 great grandchildren, many extended family and friends. Celebration of life visitation will be held Saturday April 13, 2019 from 10 am to 12 pm at Charity Church, 2700 S Tibbs Ave. Indianapolis, Indiana 46241. Service at 12 pm with burial following at Floral Park Cemetery. In lieu of flower a donation to The Leukemia Foundation or St. Jude's Children's hospital are greatly appreciated. Charity Church will accept all flower deliveries.